Intel Core X series have been announced a while back but there was a lot of missing information. That missing information has now been leaked and we have the base clock speeds of the Core i9-7980XE, Core i9-7960X, Core i9-7940X and Core i9-7920X. The Intel Core X CPUs go up to 18 cores and 36 threads in order to compete with AMD Ryzen Threadripper. At the top, we have the Core i9-7980XE which is Intel’s Flagship CPU based on the Skylake-X architecture. The CPU has 18 Cores and 36 Threads and a 2.6 GHz base clock and 4.2 GHz boost clock. 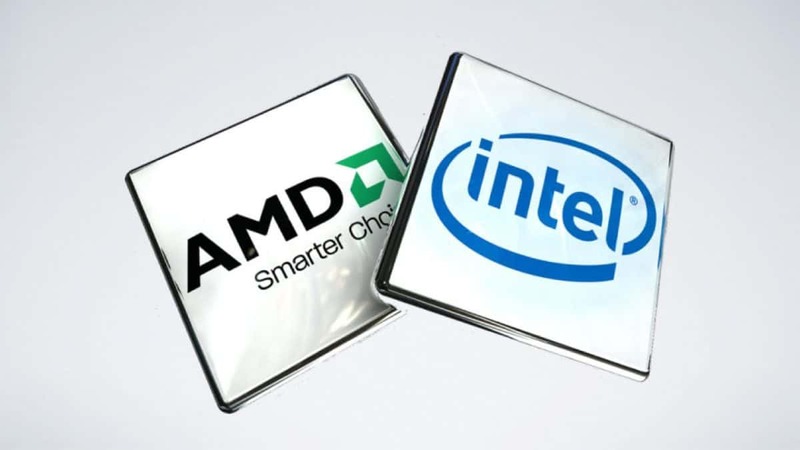 The cost of the CPU is $1999 MSRP which means that you will be paying $111 for each core. This CPU is not for gaming as you can tell from the specifications. Next, we have the Core i9-7960X with 16 cores and 32 threads, this is the same as the Threadripper platform. The CPU has a 2.8 GHz base clock and can boost to 4.2 GHz. With Turbo Boost Max 3.0 you can reach 4.4 GHz. 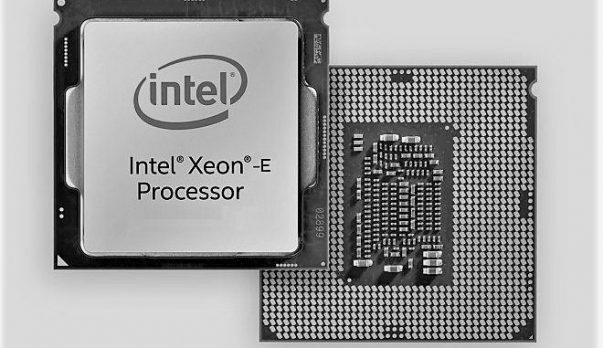 The i9-7940X features 14 cores and 28 thread and has a base clock of 3.1 GHz and can boost to 4.3 GHz. Next, in the Intel Core X series, we have the Intel Core i9-7920X which has 12 cores and 24 threads. The CPU has a base clock of 2.9 GHz and can boost to 4.3 GHz. With Turbo Boost Max 3.0 you can reach 4.4 GHz. The MSRP of the CPU is $1189. While the core count and thread count might be the same, AMD Ryzen Threadripper has higher clock speeds to offer and the pricing of the Threadripper CPUs is also lower as compared to what we see here. It should be interesting to see how well these two compete with one another. AMD Ryzen Threadripper PCs are already going on sale and you can buy one now. Let us know what you think about the Intel Core X series CPUs and whether you are going with Intel X or AMD Threadripper. AMD Ryzen 3 1300X And 1200, Should You Buy?